Goshfather & Jinco are climbing up my ladder of favorite artists fast. 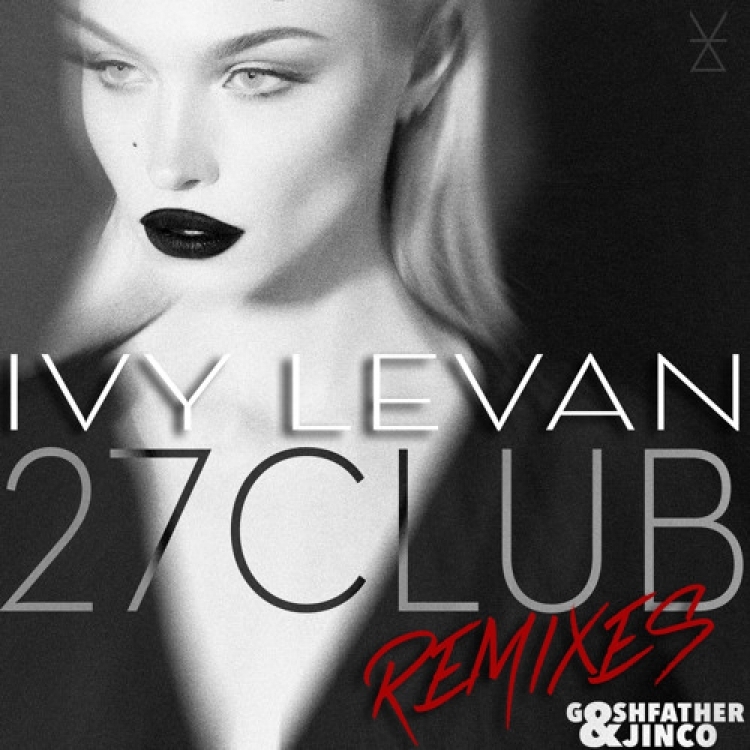 They are putting out some serious tracks and remixes including this remix of Ivy Levan’s “27 Club” which was produced by Diplo. They throw down in this track and compliment the vocals well by keeping them. It is a fun remix that have awesome drops to have you going insane. This is perfect for clubs and/or parties. Check it out now!